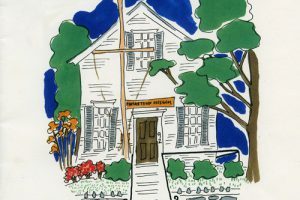 JHS publishes a semi-annual newsletter & a variety of books & publications below. 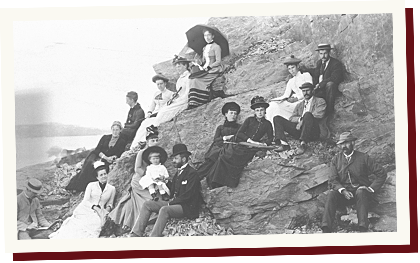 The fascinating story to the island community from before settlement by the English to the present day. 192 pp. 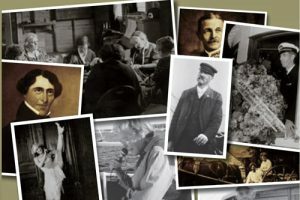 Photographs of the town's legendary individuals selected from JHS archives, gathered from Society members, and taken by Klingbeil. 128 pp. 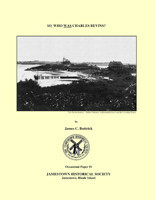 Photographs from the JHS collection, selected and described by a long-time Jamestowner, to tell the history of the town. 128 pp. 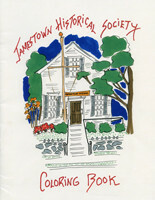 A coloring book of objects in the Jamestown Historical Society Collection. 16pp. 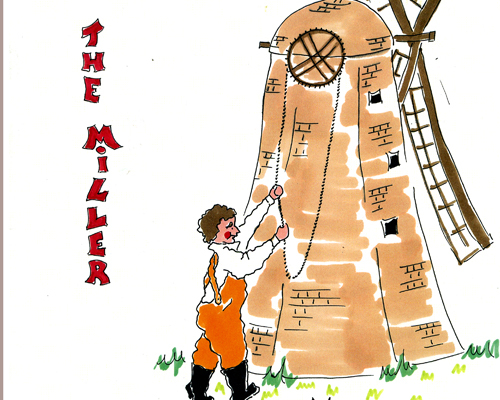 The history and operation of the Jamestown windmill, told by Puds, the windmill cat. 16 pp. 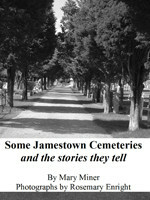 All Jamestown issue. 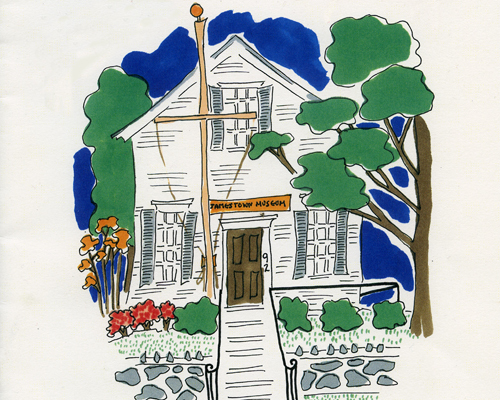 Articles about Dr. Bates Sanitarium and architect Charles L. Bevins. 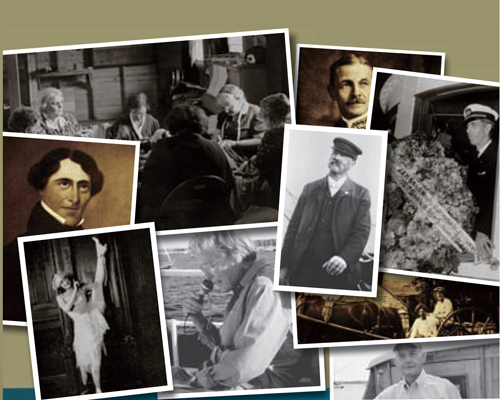 Newport History Vol. 78, No.260. 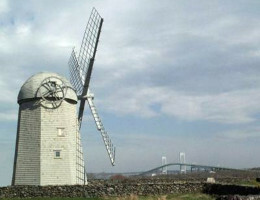 The history of the first bridge across the West Passage of Narragansett Bay to Conanicut Island. 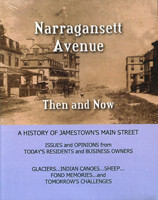 Interviews, opinion, and commentary from people who live and work on Narragansett Avenue. 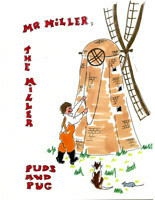 Written and produced by Nicholas Schaus and Barry Cook. 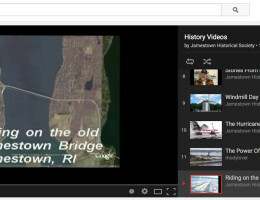 Sixteen videos of Jamestown events. Including "Riding on the Old Jamestown Bridge" filmed by Frank Meyer, POW footage, and "Good-by Old Town Hall" from the JHS Collection. 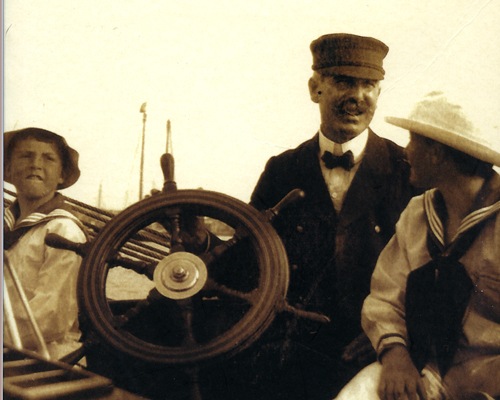 So Who WAS Charles Bevins? 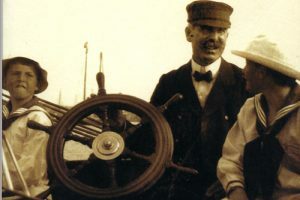 History of Charles L. Bevins, the Shingle Style architect who designed many of Jamestown's summer cottages in the late 19th century. 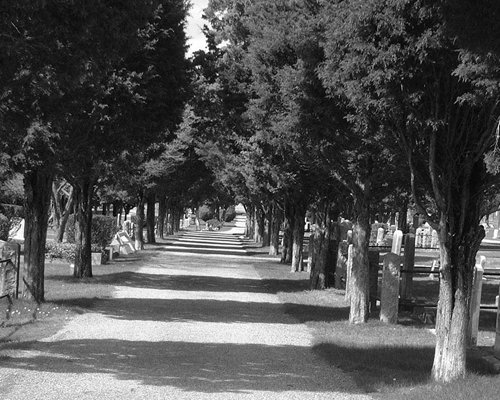 The growth of Cedar Cemetery and the incorporation of the Friends and Hazard family burial grounds. A chronological list of important events on Gould Island from 1657 to 2003. With a selected bibliography. 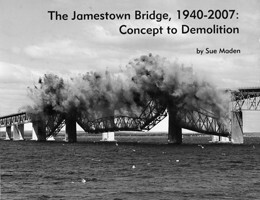 One man's memories of building the Jamestown Bridge in 1940. A history of the light on Dutch Island and the man who kept it lit. With bibliography. 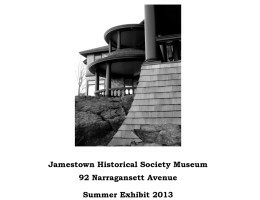 A history of the Jamestown Historical Society on the occasion of its 100th anniversary. 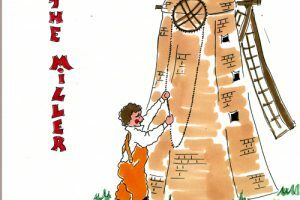 The history and operation of the Jamestown windmill. 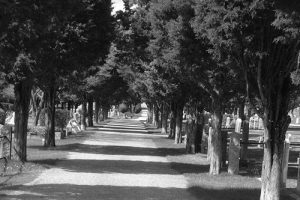 The history of the Carr family, particularly the branch of the family that settled in Jamestown. 57 pp. Scanned. Definition and description of architectural styles in Jamestown since the Colonial era.